After a year hiatus in 2015, The Australian Paper Tour of Gippsland #TourofGippsland has returned to the Subaru Cycling Australia National Road Series in 2016 and is shaping up to be the best edition in the event’s acclaimed history. With a prestigious list of past winners such as Will Walker and Nathan Haas, the event is a pinnacle steppingstone for those ambitious riders hoping to forge a career in the professional cycling arena. In 2016, the five day race will attract the best Australian teams and the cream of Australia’s elite domestic male cyclists. Jayco Stage 1 is a brand new criterium course held in the heart of Traralgon. The track has only two corners and a sweeping bend which are key ingredients for fast, exciting racing. Be Smart Choose Tap Stage 2 sees the riders return to Paynesville as they did in 2014 for the start of the second day’s racing. The Paynesville to Metung road race begins on undulating terrain with the first 30km on a new section of the course before some longer climbs see the riders return to the existing route. The last 75km of this stage is also the same as the 2013 and 2014 edition of the race, which saw Joe Cooper solo to victory. The fast, downhill finish traditionally lends itself to a bunch sprint but as in previous years, we may see a late solo charge to steal line honours from the sprinters. This relatively flat stage will hug the Tarra Bulga National Park before heading towards the coast where riders will be exposed to the harsh winds off the Bass Strait. Expect a fast bunch finish, as riders may be blessed with a strong tailwind heading into Gippsland’s oldest port. Paul the Pieman Stage 4 is brand new for 2016. The riders will find themselves facing undulating terrain with hardly a flat or straight piece of road all day. The scenery for this course is like no other and is some of the best in the Gippsland region. The final 40km includes two climbs over Mt Misery – a name which definitely lives up to its reputation! 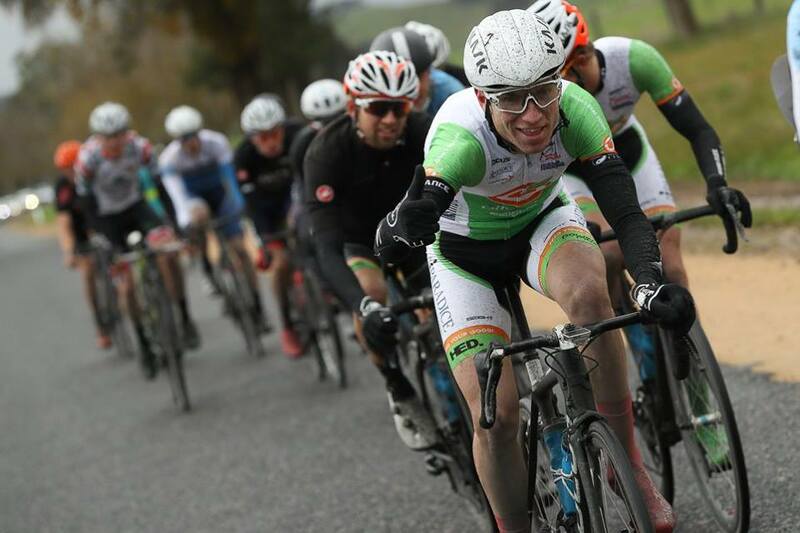 This will be the most challenging days racing for the riders which is sure to expose those not up to the task of battling the mountainous terrain Gippsland is known for. The 2016 Tour of Gippsland, returns to Traralgon for the the final day of racing with another criterium in the town’s centre. With a climb straight after the start line, expect many riders to finish the race early as the 30 lap course takes its toll. Only the strongest and most powerful sprinters will be victorious on the final day of the Tour.